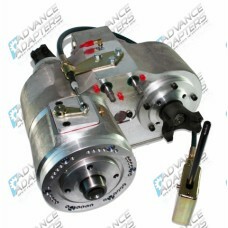 The Advance Adapters Atlas 4 speed has essentially two parts. The first is the reduction housing This housing holds a 6 gear planetary assembly that has a low range of 2.72:1 and a 1:1 in high range. .. 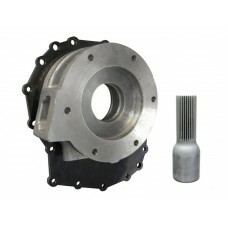 This adapter is to REPLACE the 30 spline input TX-10 transfercase, with a 31 Spline input Atlas Transfercase. 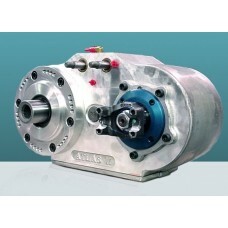 This adapters length was taken into consideration in order to keep the rear output at a.. The TX10A to D300 Doubler by North West Fab allows you to keep the range box of your stock TX-10A transfercase and add a Dana 300, Atlas or Stak Transfercase behind it.Available with a 23 or 31 spli..